We try to make each visit as positive and enjoyable as we can. 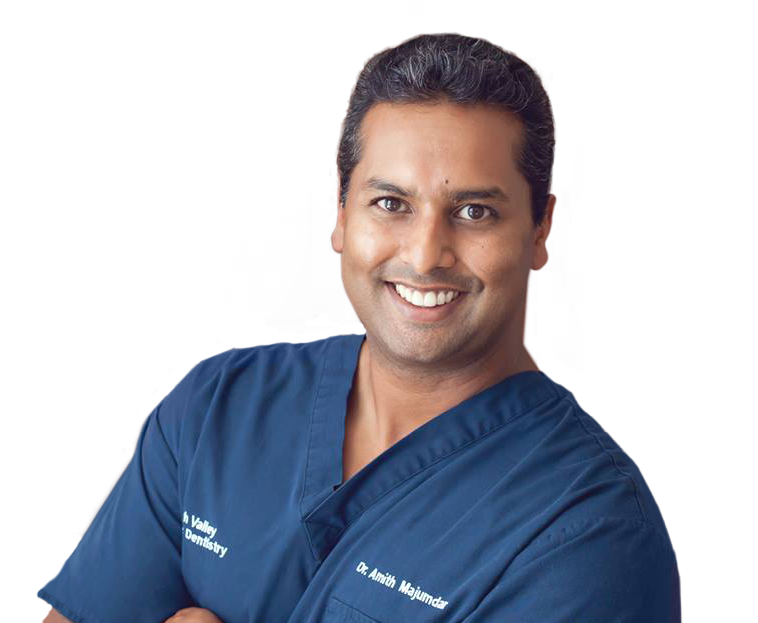 Dr. Majumdar and our Coopersburg pediatric dentists use confidence-building techniques such as positive reinforcement, "tell-show-do", and desensitization. 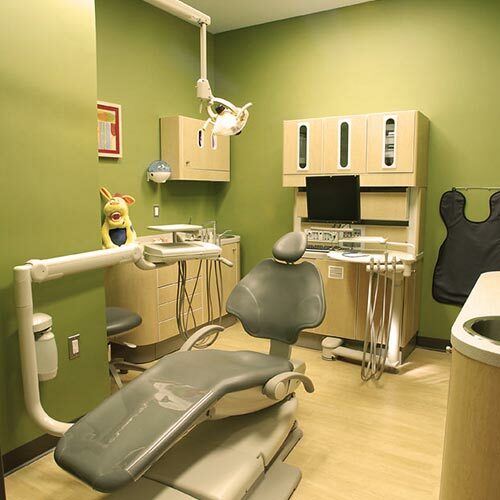 Our Coopersburg pediatric dentist office strives to be a "fun" place for children of all ages. 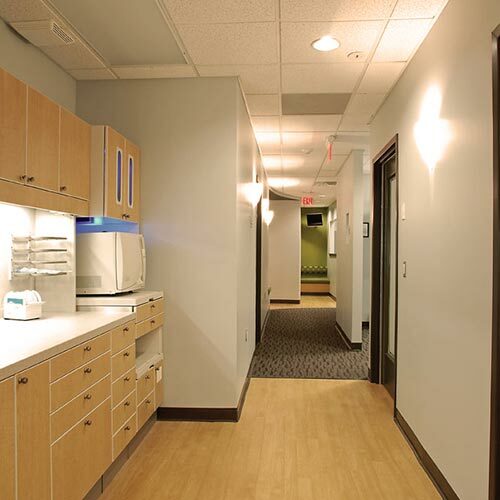 We have satellite radio throughout the office and flat-screen televisions on the ceiling for each dental chair. 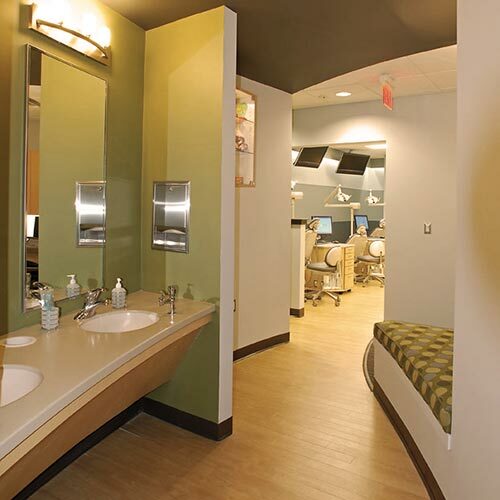 Therefore, patients can choose to either listen to music or watch a movie during their dental procedure. 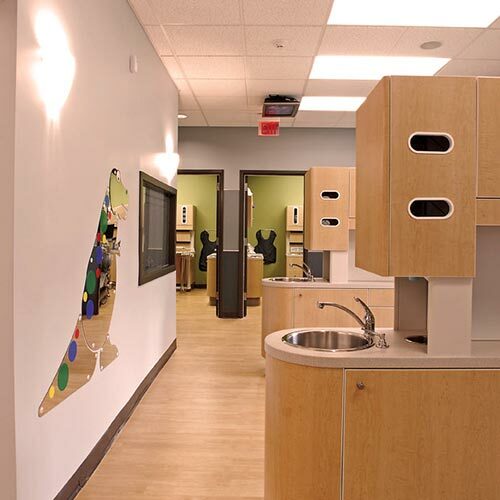 Coopersburg pediatric dentists complete two or three years of additional specialized training (in addition to the required four years of dental school), which includes studying child psychology, growth and development. 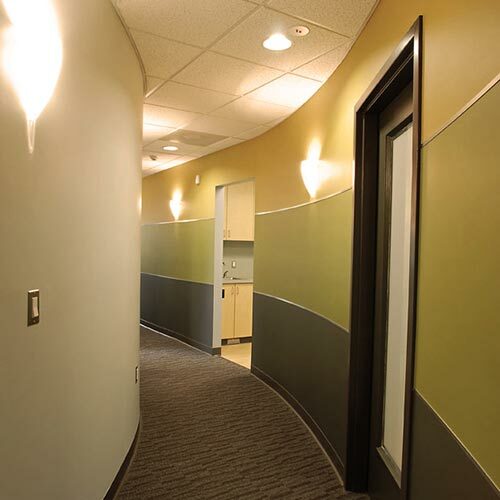 We are also trained and qualified to care for patients with medical, physical and mental disabilities. 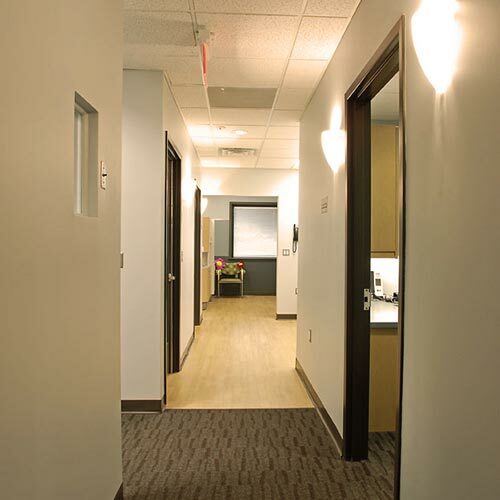 If you are searching for a Coopersburg pediatric dentist or are looking for Coopersburg pediatric dentists near Coopersburg PA 18036, please call (610) 694-0711 today.